The start date for the Canadian citizen tapped to be the new superintendent of Burlington public schools is unclear and probably won't be July 1, the date in his three-year contract. 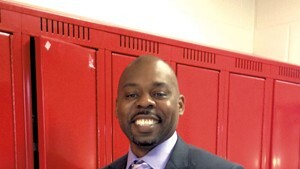 Lawyers are pursuing two avenues to obtain a work visa for Yaw Obeng, the incoming superintendent, but it could be as late as October before he obtains legal permission to work in the U.S., school officials say. Howard Smith, the interim superintendent of schools, is under contract until June 30, but says he's willing to work longer if needed. 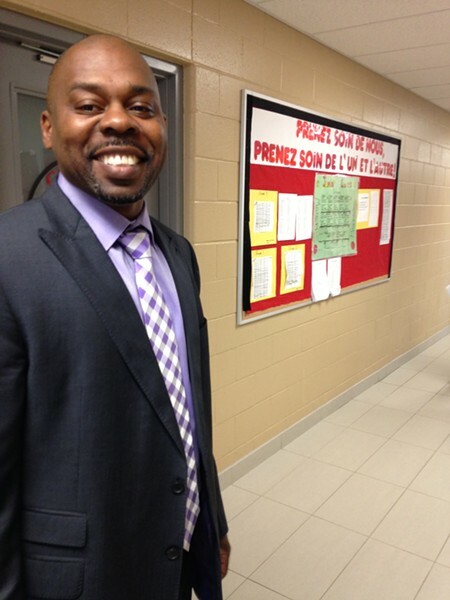 Obeng is one of six superintendents in the fast-growing Halton school district in suburban Toronto. He oversees 27 of the roughly 116 schools there and reports to a director of schools who runs the entire 60,000-student district. The Burlington School district is seeking a visa for Obeng and has hired outside lawyers to submit the paperwork. So far the school district has spent $7,954 on two different types of visa applications, according to Smith. He says the legal expenses thus far will be covered by funds left over from the superintendent search process. Only $17,500 of a $40,000 search budget was spent, Smith says.